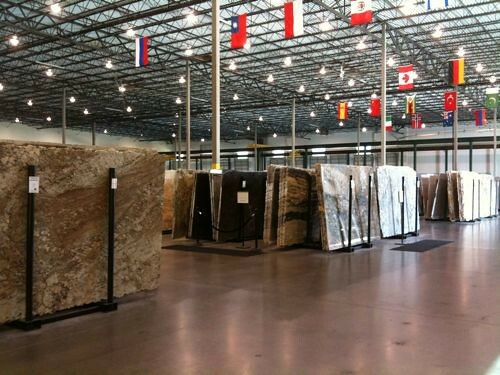 Nothing makes me happier than a trip to the granite warehouse. 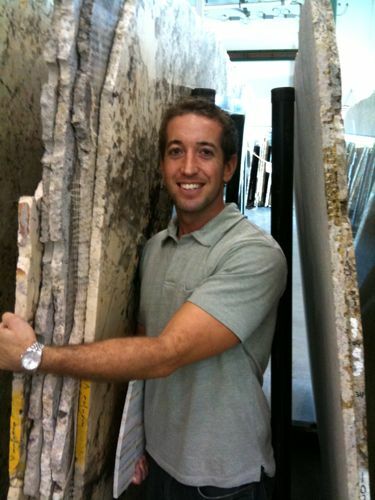 Same with Jason – sometimes he gets so overwhelmed he wants to hug the granite. Just kidding, but isn’t he cute? Even though I’m pretty sure he’s not supposed to be sandwiched between tons of slabs of granite, but whatev . 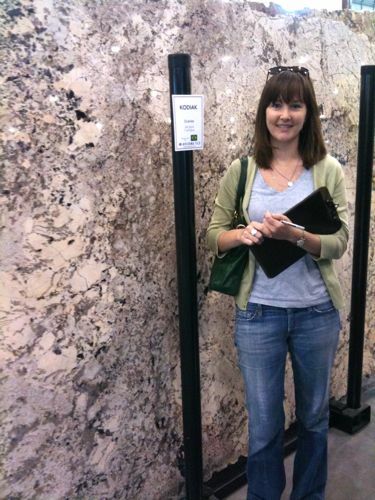 . .
Anyhoo, this was our second trip to the granite warehouse – and we were bound and determined to pick something out for the kitchen (we had already picked out the counters for the bathrooms). But we did occasionally get distracted by touching things . . .
. . . and marveling over the “VIP section” at the warehouse. 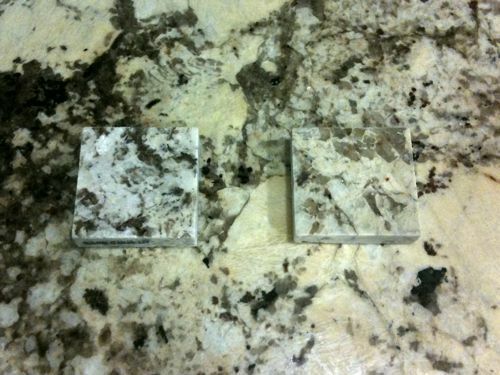 They both look almost exactly like the granite in our kitchen. Sigh. Oh well, I guess you like what you like, right? 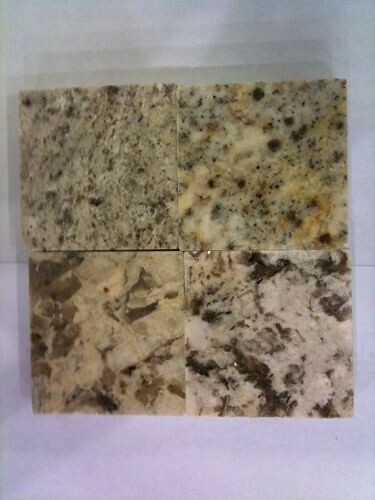 What do you look for in a countertop? 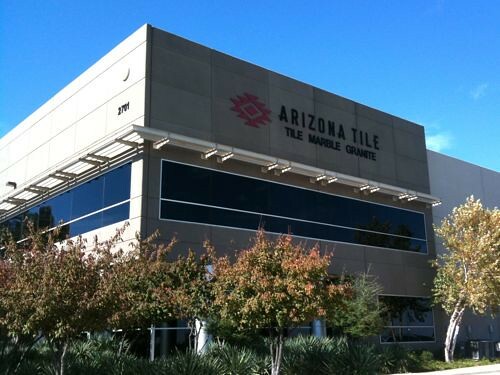 Granite warehouses asre evil. When I’ve gone, I wanted almost everything they had. I am surpsied you were able to narrow things down so quickly. It would have taken me weeks. I love the Kodiak slab. 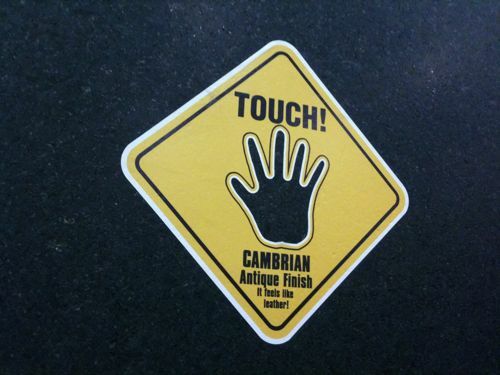 And you are right, it is very similar to your existing granite! Interested in learn more about the leather finish. It sounds cool! That is really, really funny Liz! I love that picture of you – you look fab! And the one with Jason made me laugh out loud. Literally. So funny. 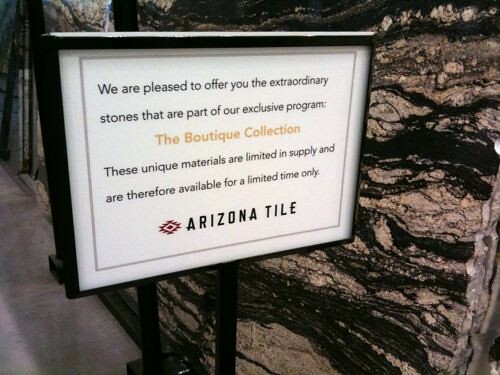 I looked for the same things you did when we were shopping for our granite – but price was first! There were running a special on a certain grade, so we restricted ourselves to only those options, and we’re super happy with the results! 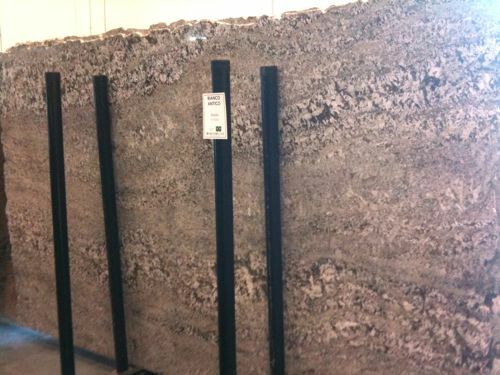 Really amazing that you picked virtually identical granite samples! Yes, Jason definitely looked cute! (Though I am relieved he was not squished by shifting granite slabs!) 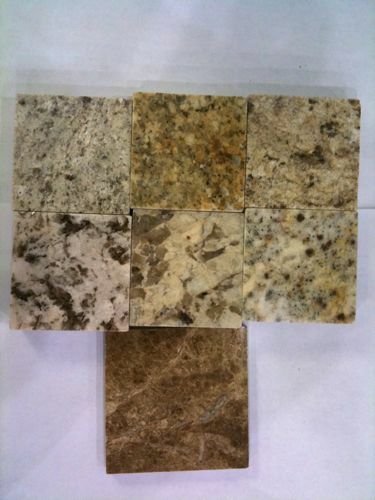 What kind of edge are you going to use on your counters? When the fabricators cut the holes for the sink and stove top, will you do something clever with the cutouts? Love reading your blog, so don’t stop including us in the loop! We’re thinking of sticking with clean-lined edges in this house and just doing a simple straight edge on all of the countertops – possibly a half bevel in some bathrooms. We love the look, which is great since it’s one of the “free” edges! As for the cut outs, we will likely have them made into cutting boards by adding little rubber feet. So easy!